Category: Spreads. 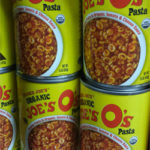 Tags: organic, vegetarian. 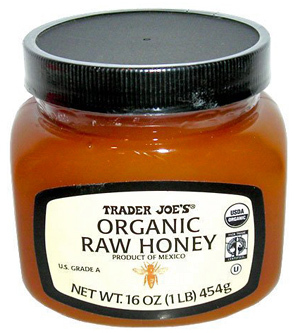 I love this honey – it’s a great texture and perfect authentically sweet taste. 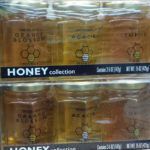 Best honey ever! 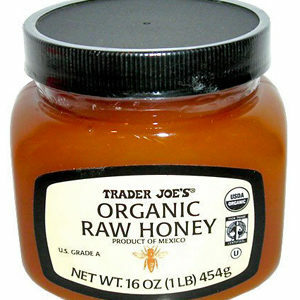 This is real, honest to goodness raw honey. Wonderful when spread on toast or any type of baked good, and also tastes great added to homemade recipes. I got a taste of molasses. Will not buy again. The system should allow 0 stars. 1 star is way to much. I am shocked to see the reviews that say that it has authentic taste. 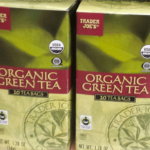 This product’s labeling is so sneaky and misleading. 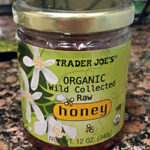 It says organic raw honey on the package and even on the list of Ingredients but in nutrition facts it says added 17 g sugar. 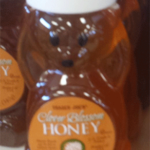 Ingredients should specifically say- Honey, Sugar. Extremely misleading. It like eating spoonful of sugar. Horrible! Didn’t expect this from Trader Joe’s.